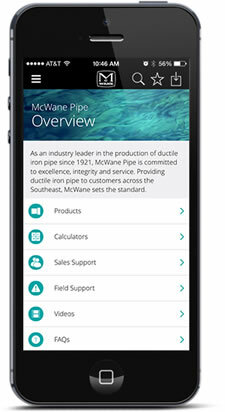 McWane is a dynamic company working in an ever-changing business landscape. Through the news releases below, we aim to keep our customers, employees and vendors up to date on the major moves we’re making over the course of the business year. 02/03/2014 · McWane, Inc.McWane Acquires Zinwave Ltd.